Selena Thinking Out Loud With Purpose brings you Day 2 of Baby Week with Artistic Sensations Bedding Sets for your very special bundle of joy! Every night your baby goes to sleep, make sure they are sleeping on quality bedding from one of the best. This giveaway is LIVE and the information to enter is found below. 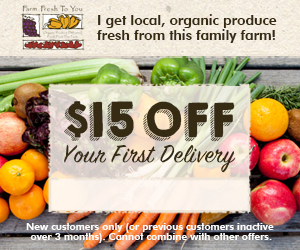 If you are just stopping by, everyday from May 27 through May 31, 2013, I will be announcing a new baby giveaway for moms, moms-to-be and dads too! This event is hosted by mommieswithcents.com and supported by myself and other very special bloggers. This Day 2 Giveaway event ends June 3, 2013. Open to US. Must be 18+ to enter. Good Luck! 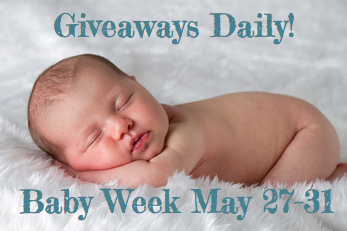 Make sure to check back tomorrow for the Baby Week Day 3 Giveaway announcement, to enter! How gorgeous is this Finley Zebra Rose Crib Bedding Set? Roses, Dots, and Zebra prints in a pretty color combination create a sweet girly look with a funky twist. Mix and match the fabrics to get the exact design you're looking for. Having a boy? Clean & serene, this Sprout Baby crib bedding exemplifies tranquility in any nursery and offers a fresh and welcoming space for the new baby. These bedding sets are customizable to suit your preferences. Many of them have add-on options such as curtains, changing pad covers, even memo boards! Artistic Sensations is the one-stop-shop to create your dream nursery with unique and customized high quality products. The store offers hundreds of unique specialty items from dozens of top designers around the country. All of their products are personally chosen by experienced parents and tested for safety and durability. The site is easy to shop — you can add favorites to your wish list or even create a registry! Have a look around. You'll be in awe of the styles and selections! Visit www.artisticsensations.com. Enter to win a $300 Artistic Sensations Gift Card by completing the Rafflecopter Entry form, provided below.